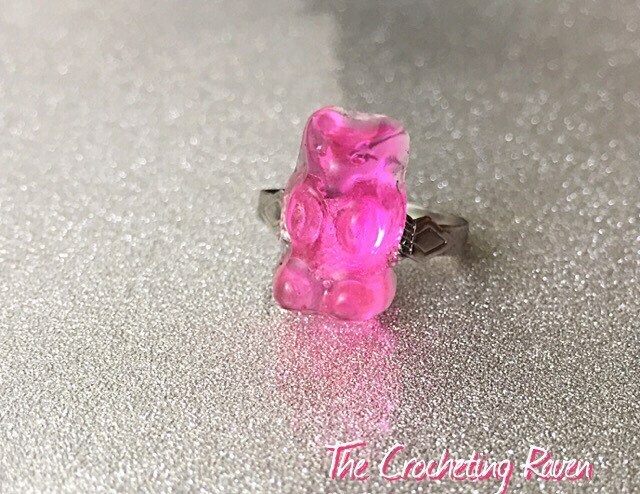 These cute gummy bear rings are handmade using epoxy resin and colored dye. They are poured into a handmade silicone mold and are left to cure for 24 hours. 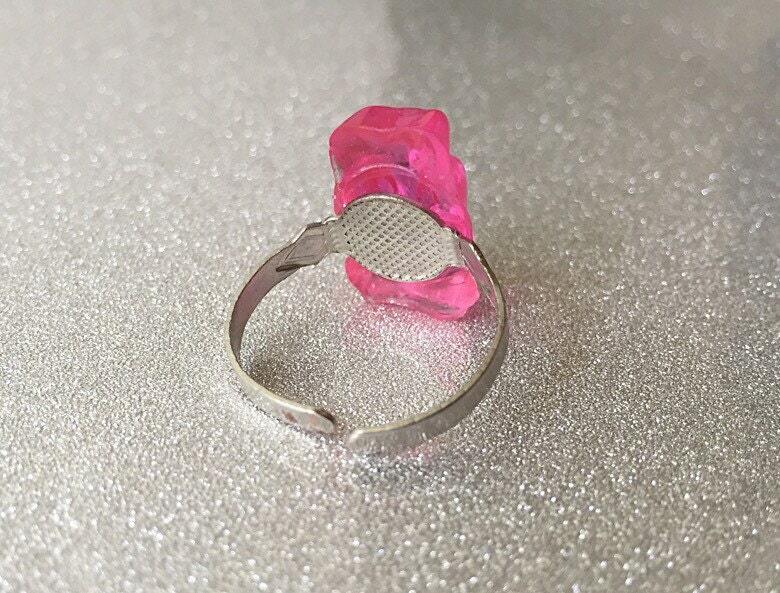 The rings are nickel free & adjustable! 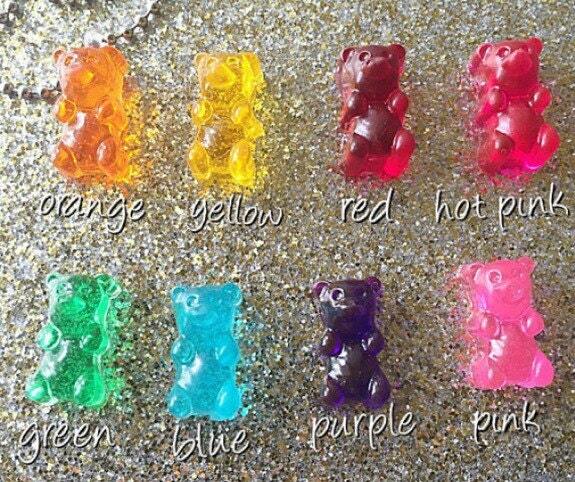 They come in 8 different colors! They also come in cute unique jewelry boxes! These are also available as earrings! 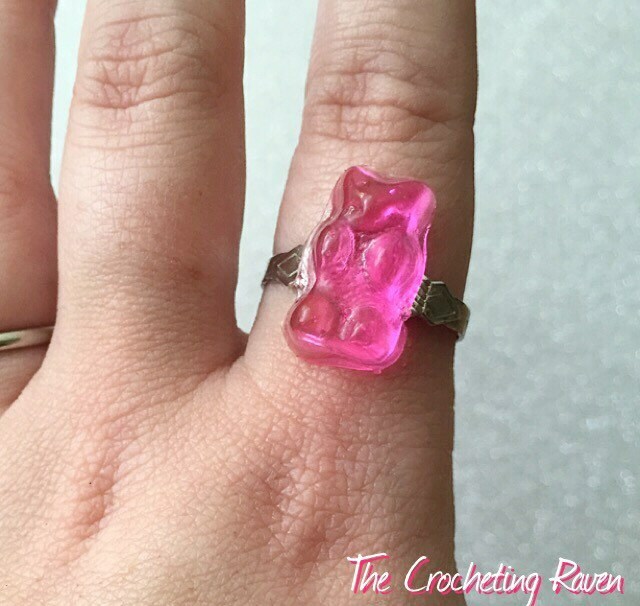 Check my other listings in my shop!